Develop & Define Your Niche – what you offer and how to position your content in a way that is unique to your industry/field. 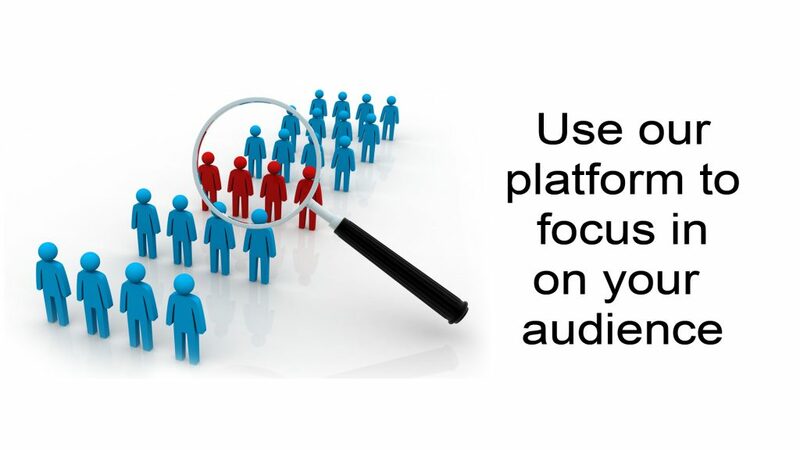 Determine Your Audience – we help you narrow down who would benefit from your product and how to best reach them. Refine Your Content – we ensure what you offer is meaningful, applicable and relevant to increase success of your product. Collaborate with you – we work with you to create exceptional and applicable supplemental materials to help people use what you share so you build trust and provide real value to those you serve. 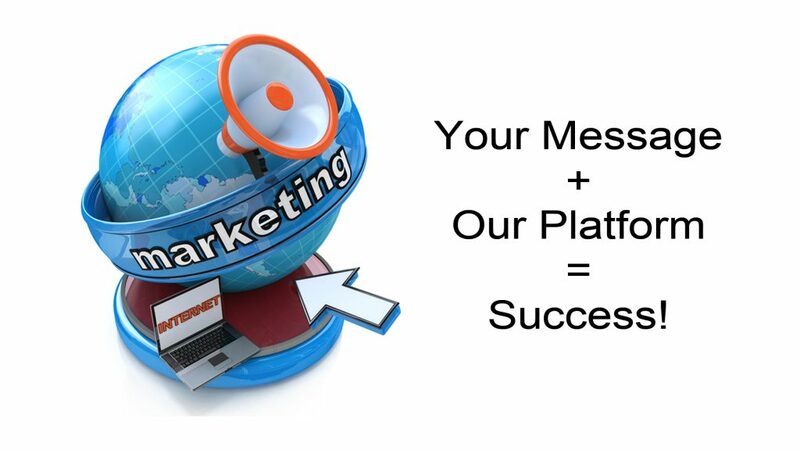 Craft a Marketing Plan – our team generates ideas and action items to engage awareness and target people who are interested in what you offer. 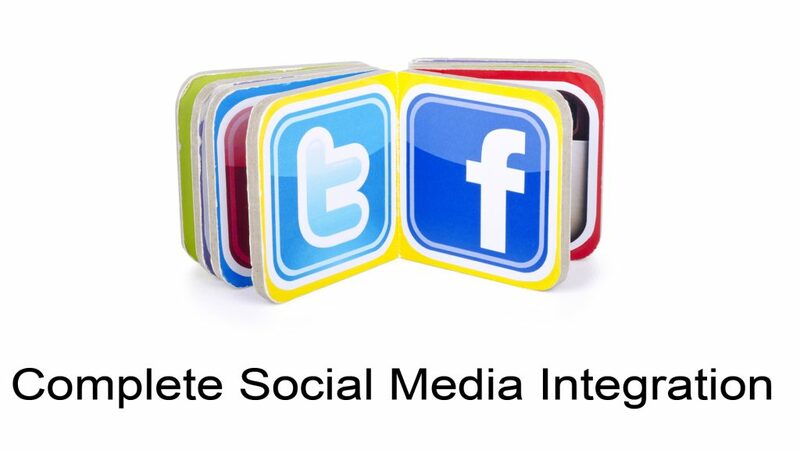 Create Compelling Headlines and Descriptions – our team offers copy you can use on social media outlets to attract people to your product and help you convert those leads in to sales. If you choose to host your online products on your own platform, we can provide our marketing and content refinement as a separate package. 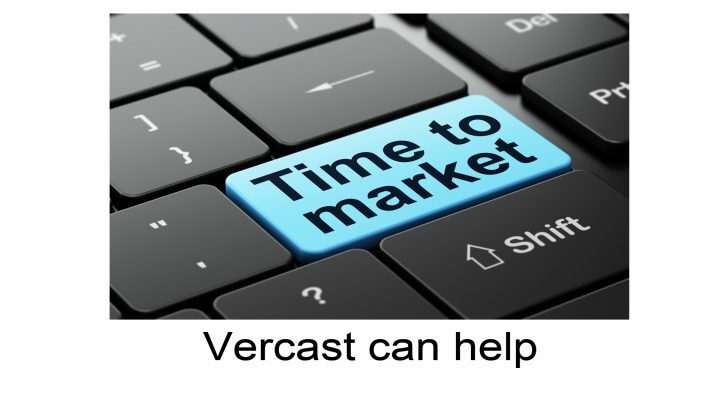 Contact us for more information regarding how Vercast can help you save time and money, avoid frustration and succeed in this competitive field.